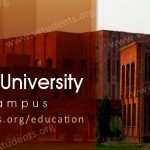 Bahauddin Zakariya University (BZU) Lahore campus admission 2018 have been announced. 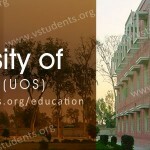 BZU is a well known HEC recognized the University of Pakistan that was found in 1975. 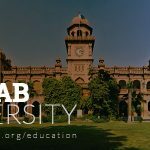 The university has already run its sub-campuses due to legendary performance in education departments in Sahiwal, D.G Khan and Layyah and now it has launched another approved campus in Lahore. 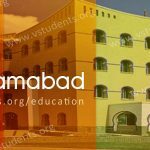 BZU is focusing on high standard education to the students across all over in Pakistan. Institute has a team of highly professional and experienced staff and all the facilities that students need. Find BZU Lahore latest admission advertisement below that will guide you on how to fill the application form online, the overall eligibility criteria, application submission last date, fee structure for all degree programs, and the details of job and scholarships offered at BZU Lahore. 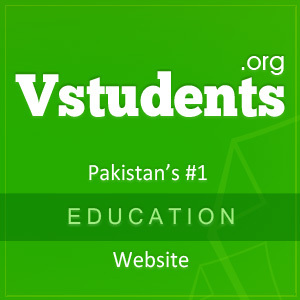 Keep visiting Vstudents for latest admission updates about all universities in Pakistan. Get admission in BA, BS, BBA, BCS, MA, MBA, MSC, MS, MCS, Graduate, Post Graduate & M Phil programs at BZU Lahore. Like the main campus, the sub-campus also offers both engineering and nonengineering programs at the institute. 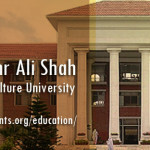 Arts, Business, and Engineering fields are the main focus of BZULahore. 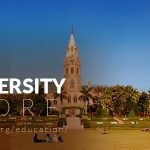 Find last date of admission and more details in the following paragraphs. Last date of application form (double fee): February 2nd, 2018. Admission Form submission last date (triple fee): 22nd March 2018. 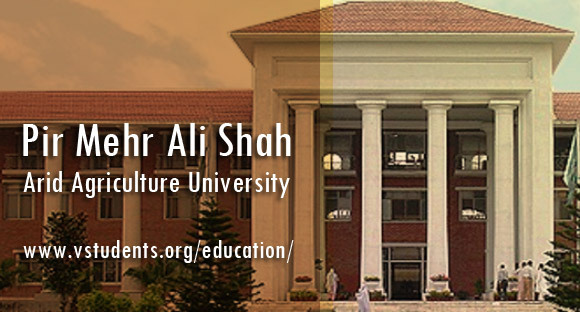 Must check out LUMS Admission and UMT Lahore Admissions in Fine Arts and Engineering fields. 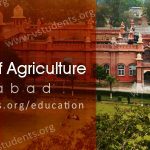 Bahaudddin Zakariya University (BZU) Lahore offering different study programs and has a different fee structure for different programs. Check more details in the below paragraphs. Application forms and prospectus are available in Rs. 500 at BZU Lahore Campus. Those students who are waiting for result can also apply. 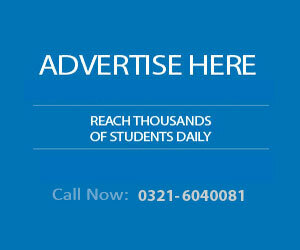 Bahauddin Zakariya University Scholarships are available on merit basis. Candidate of other cities can get the copy of prospectus in 700 rupees through courier. University offers BSc program in Civil Engineering, Building & Architectural, Electrical Engineering 4 years programs with semester system that consists of 8 semesters. Department of biotechnology is offering BS 4 years (8 semesters) and MSc 2 years (4 semesters). It is giving Diploma in Physical Therapy consists of semester system 5 years program. The department is offering courses for Business students like BBA (Hons. ), MBA consists of 7 & 3 semesters, MBA (Executive) of 4 years. MS of business Management 4 year’s program and classes will be held only for the weekend program. BS Accounting & Finance and BS Commerce both consist of 8 semesters. MSc Accounting & Finance of 4 & 6 semesters. The branch of Law is giving LLB in 5 and 3 years and LLM of 2 years. Msc (Telecom), MIT and MS computer science all are consists of 4 semesters but MS just in the weekend program. MS weekend program and MSc 4 years. BSc Hons. 4 years & Msc 2 years. Department offers Msc regular classes of 4 semesters & MPhil 2 years’. Department of education is providing MA education and MPhil 2 years. BZU department of communication studies is offering BS, MA & MPhil 4 semester. 4 years program in MSc & MPhil. The School of Applied Psychology is giving courses in the programs of BS 8 semester, MSc & MPhil 4 semester and Advance Diploma in Clinical Psychology of 3 semesters. MA & MPhil 4 semesters. Bachelor of Design and Bachelor of Fine Arts both are 4 semesters. Department of language offers BS 4 years and MA & MPhil 4 semesters. All MPhil courses are according to weekend programs. If you are interested in BZU Lahore campus Jobs then please visit the official website of the university for more information. Multiple job vacancies available at BZU Lahore for teachers, vice chancellors, and other technical and non-technical staff. Visit the site here for more details. 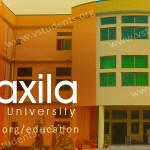 Address: 5-Ahmad Block, New Garden Town, Main Canal near Punjab University Lahore. sir,is there admissions are close or open in MA education? I want to take the admission in M Phil but my CGPA is 2.30 in MBA. Am i eligible for admission In M Phil also send me detail about admission criteria and fee structure. Please follow the official website to send document find the address at admission page where you can post via express delivery. Sir, i want to get admission in it. i want to know is the date of submission of form extend or not? can i apply now? As per previous records, BZU lahore campus always extend date for few more days. i want to take admission in B.A + L.L.B. please tell me the timing of office? You can contact in official timing, 9:00 AM to 5:00 PM for any type of details. I want to take admission in LLb please tell me the timing of office..